NEW DELHI, INDIA, 14 August 2012—Logitech, the global provider of peripherals for computers, smartphones & tablets, today announced the latest addition to its gaming series- the Optical Gaming Mouse G400 – for gaming enthusiasts who require precise, consistent tracking. Featuring a high-powered optical sensor and on-the-fly sensitivity switching, the Logitech Optical Gaming Mouse G400 gives you the precision and control you need to work smarter and play better. Featuring a 3600 dpi optical sensor, the Logitech Optical Gaming Mouse G400 provides precise tracking enabling you to navigate more accurately, while the sensitivity switching lets you switch among four separate dpi levels – from 400 to 3600 – depending on the responsiveness you need. The mouse also communicates over USB at a blazing-fast 1000 reports per second – giving you nearly instantaneous response and super-smooth movement. You get consistent tracking at any hand speed, with a steady response ratio. As compared to 5+% cursor movement offered by many other sensors, the G400 boasts a cursor movement of <0.5%, which means that your hand movements translate to the same amount of cursor movement. The Logitech Optical Gaming Mouse G400’s classic, natural shape supports your hand, and reduces discomfort. Its durable construction gives you buttons rated up to 10 million clicks and feet tested to 500 km, so that you can work and play hard for a long time. 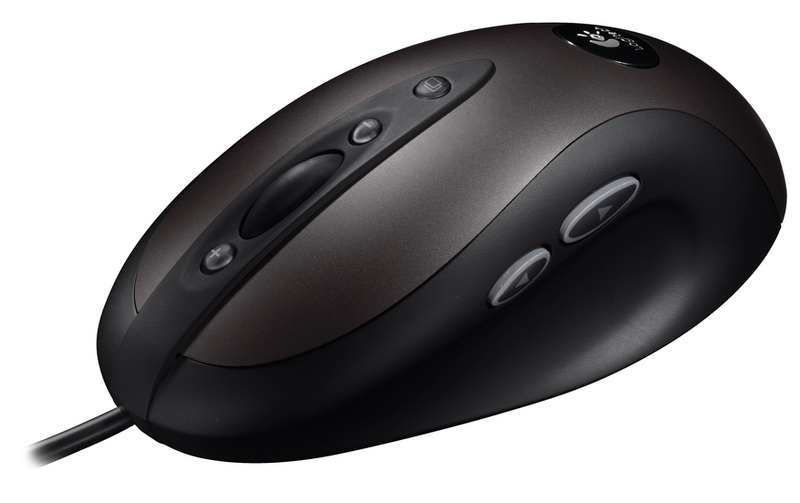 The LogitechÒ Optical Gaming Mouse G400 is expected to be available in the Indian markets from July 2012 onwards for a suggested retail price of INR 2095/-. 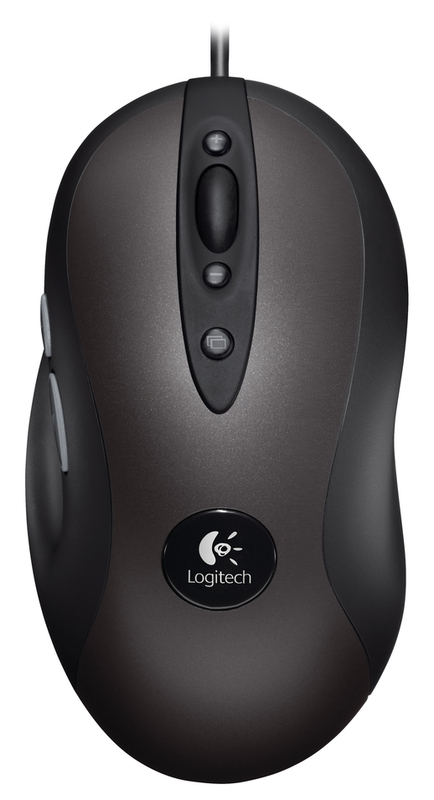 To find out more about the LogitechÒ Optical Gaming Mouse G400, please visit www.logitech.com. PoopTime iPhone App Review - Income Tracker Of The Wasted Time! Civilization VI Free Demo Available!